Our inventory consists of the best quality products at the most competitive prices. We represent the leading manufacturers in the trailer industry and sell at only a reasonable margin over cost. 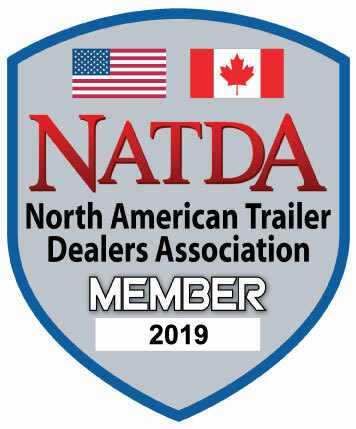 In addition we have one of the largest Certified Pre-Owned trailer selections in the area. We want you to be more than just a satisfied customer before, during and long after the sale. Call us at 434-985-4151. We would like to help you! Credit cards are accepted for purchases up to $5,000. Short and long term financing available is available for new and used horse trailers. Click here to submit a horse trailer financing application. Give us a call to learn about financing options for all other trailer types. Ask us about discounts for active duty military, veterans, charitable organizations, and not for profits.